Nashville, TN – The Nashville Sounds and Oklahoma City Dodgers split a doubleheader in front of a sellout crowd 11,130 fans at First Tennessee Park Saturday night. 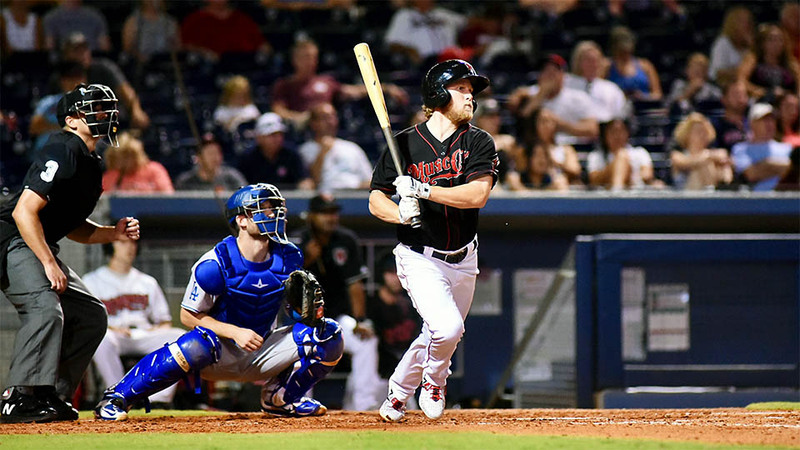 After falling 6-1 in game one, the Sounds returned the favor with a 4-0 win in game two. Liam Hendriks, Dean Kiekhefer, Ryan Dull and Josh Lucas combined to shut out the Dodgers on five hits. Hendriks started for the first time this year and tossed two innings before being relieved by Kiekhefer. 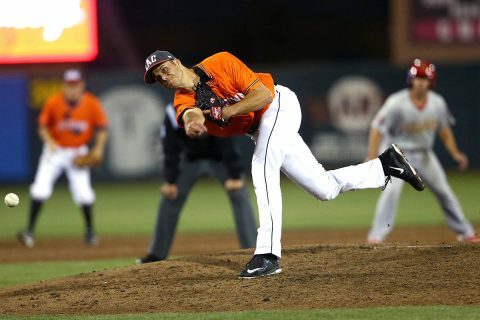 The southpaw tossed three scoreless innings and picked up his sixth win of the season. Dull struck out the side in the sixth before handing it over to Lucas who finished the win. 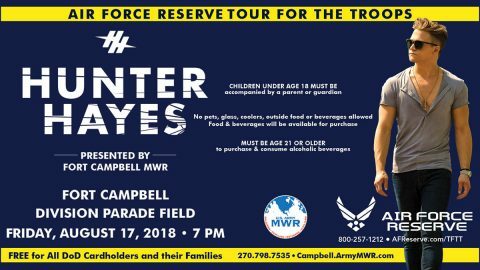 Fort Campbell, KY – On Friday, August 17th, 2018, the Air Force Reserve Tour for the Troops is bringing Hunter Hayes to Fort Campbell for a free concert! 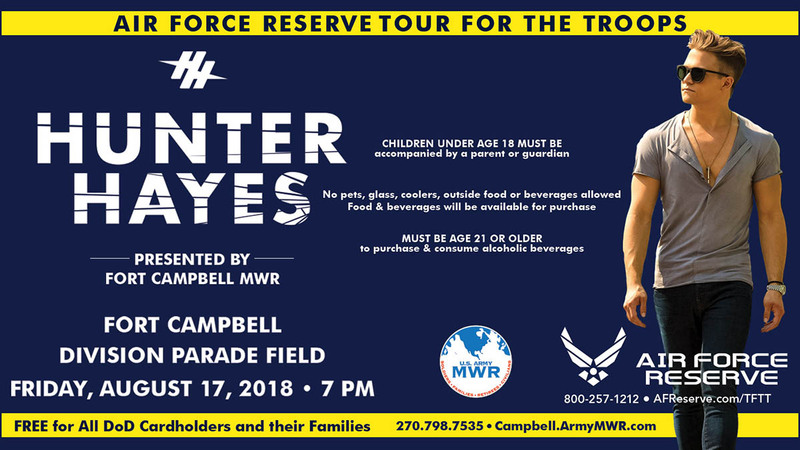 The concert starts at 7:00pm and is presented by Fort Campbell MWR. 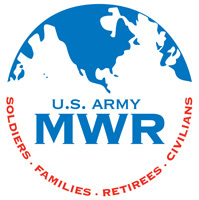 Clarksville, TN – Clarksvillians are encouraged to join in the beautification of one of the City’s favorite parks. 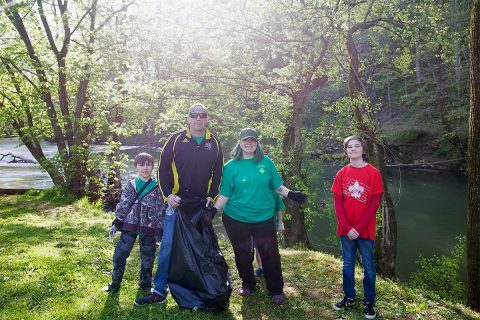 The Clarksville Parks and Recreation department is hosting a cleanup from 8:00am-10:00am Saturday, August 4th, 2018 at Billy Dunlop Park, 1930 East Boy Scout Road. 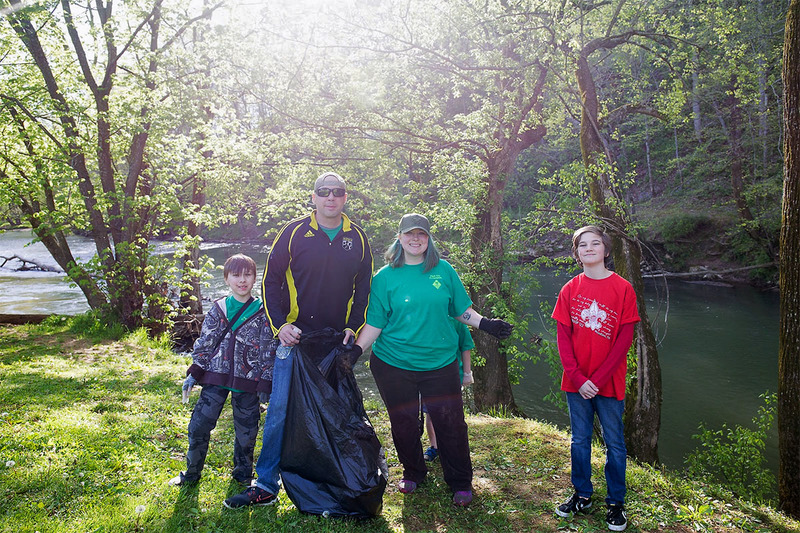 Volunteers needed for Clarksville Parks and Recreation’s Billy Dunlop Park Cleanup. Clarksville, TN – TJ Pride, an acclaimed assistant coach who has worked with National Junior College Athletic Association National Champions at Iowa Western, has joined Doug Molnar‘s track and field coaching staff at Austin Peay State University. 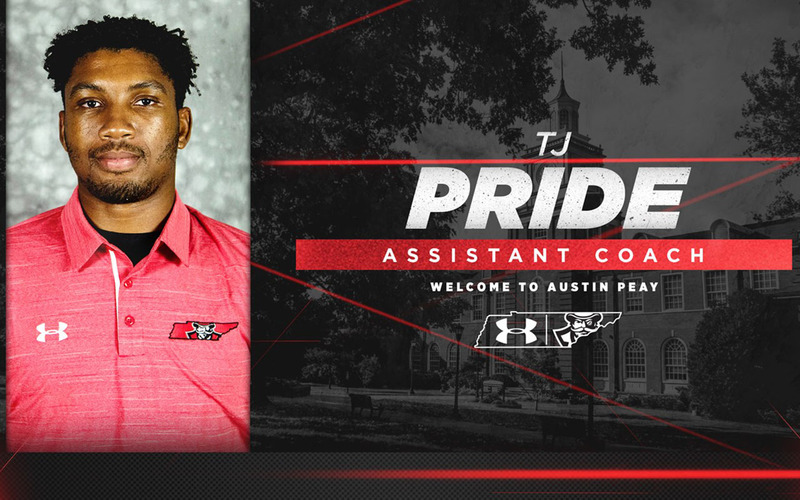 Pride was an assistant at Iowa Western since March 2015, working with the jumps and pole vault groups in addition to his services as home meet director and recruiting.